 My training is based on the best gun handling techniques and safety that the top Instructors use around the country for the classes they teach. We are on top of changes in the law and legislation for our area and many others around the country. Most people learn with a combination of lecture, audiovisual, and hands on. All of these techniques are important in self-protection training. 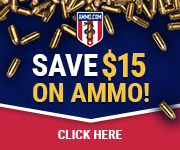 Many of my students have never handled a firearm and are now faced with the real world worries of how they will defend themselves and their loved ones if the time ever presents itself. no one class will get your training level to where you need to be. These skills and qualifications are built like building blocks with the base being the most important part. A good strong base gives you a foundation for the rest of your training throughout your training cycle. Rick is a Chief Range Safety Officer with the NRA, and as such can certify Range Safety Officers for duty on any range anywhere in the country. Currently Rick is training individuals, businesses, and families in all aspects of safe gun handling with regard to self-defense and concealed carry, he has been a shooting sports enthusiast for most of his life, starting with his dad as a young child with shotguns, rifles, and reloading, then migrating to pistols and self-defense. After Rick spent four years in the United States Air Force, he spent almost 20 years in the Insurance industry as a trainer and Certified Insurance Counselor. Rick was instrumental in implementing the Free Gun Safety Program now in use by Pueblo Municipal Shooters. 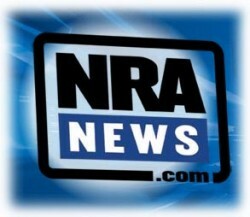 Rick has recently achieved Double Distinguished Expert status in pistol shooting with the NRA.